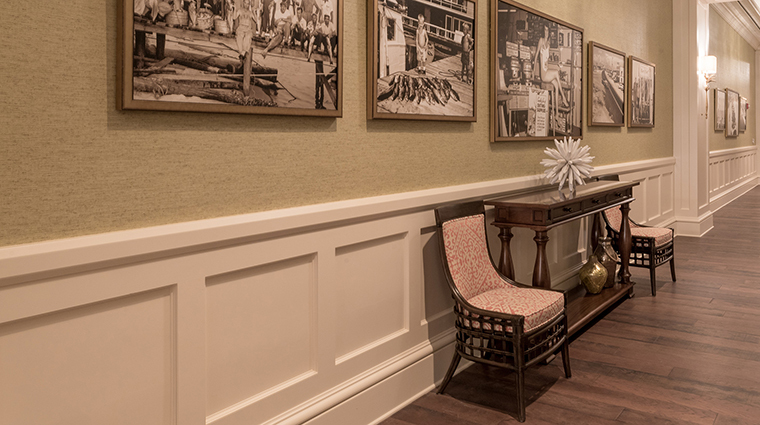 The atmosphere at The Henderson, A Salamander Beach & Spa Resort is on display as you enter the front doors — you’ll experience a hushed sense of attentiveness once common to the stately manor homes of days gone by. 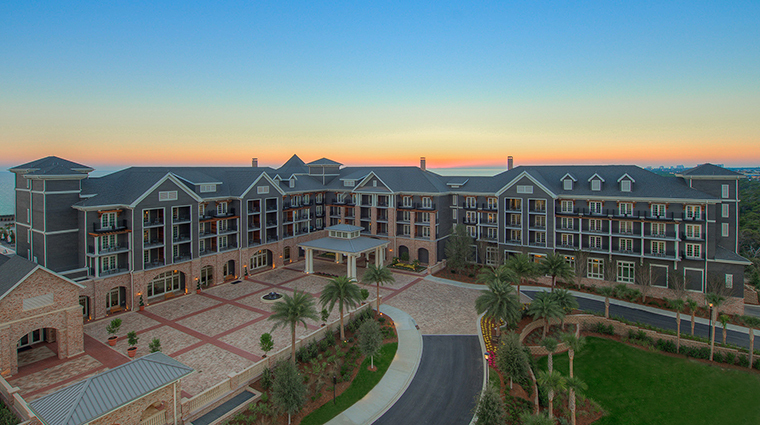 The Henderson is nestled between the snow-white beaches and 208 acres of an environmentally protected state park — a location that affords it views not only of the Gulf of Mexico, but also of forestry that no other resort property in the area can claim. A respect and appreciation for local beauty is at play here, from the one-of-a-kind art gracing the walls to the dining menus and the spa treatments. 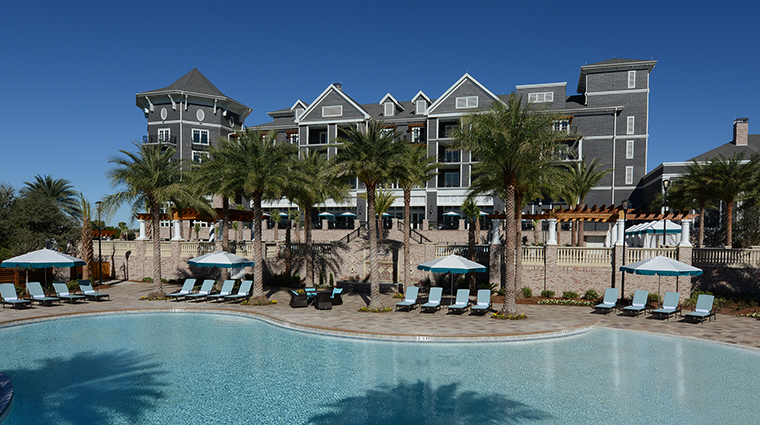 The hotel aims to give guests a sense of connectedness to the Destin area and its unique history as a lucky little fishing village. 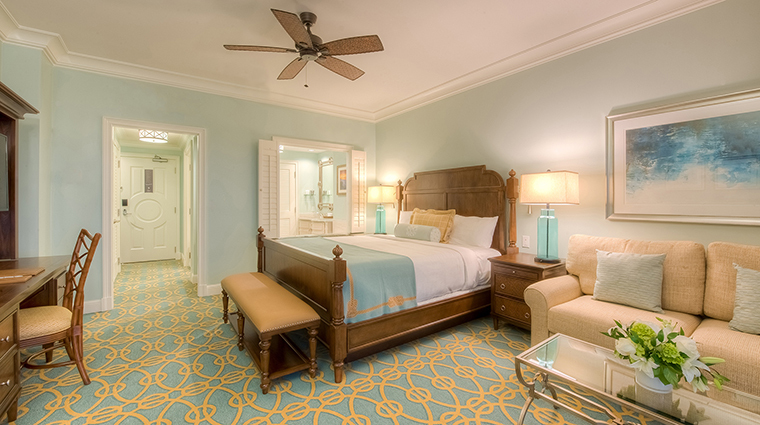 The facilities are top-notch: the 170 spacious guest rooms and suites have contemporary-classic furnishings and luxurious baths. Plus, there’s a full-service spa, several dining options, a sprawling rooftop terrace and two outdoor swimming pools. 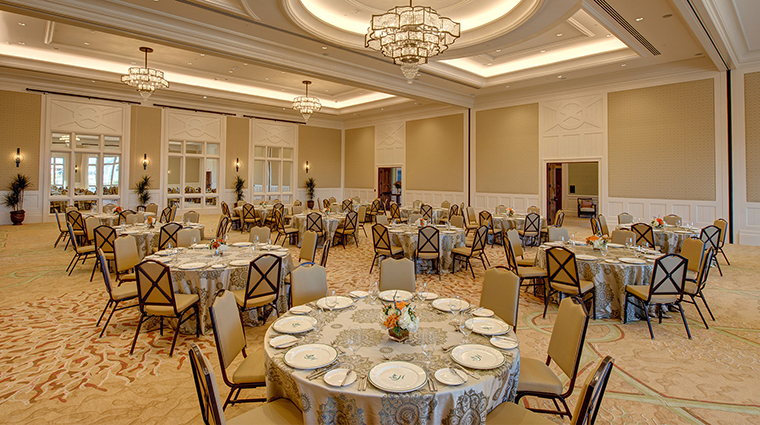 For meetings and occasions of all kinds, 30,000 square feet of indoor and outdoor event space offers flexible divisibility, varying views and distinct atmospheres. 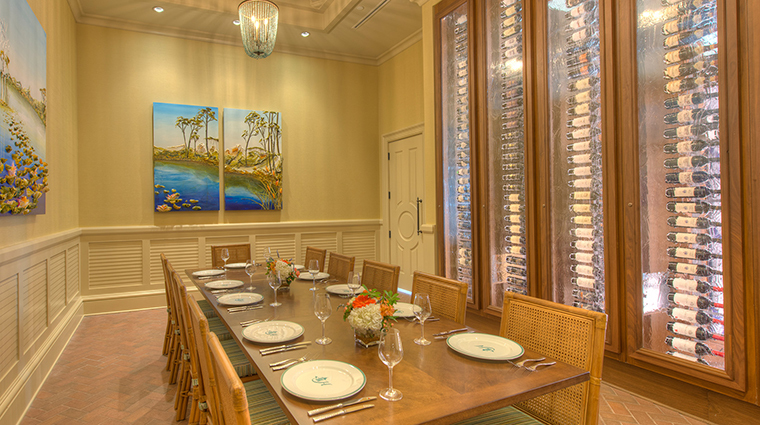 Each artwork in the Destin hotel is a commissioned piece created by local area artists, some of whom have their work available at the gift boutique on the resort’s main level. 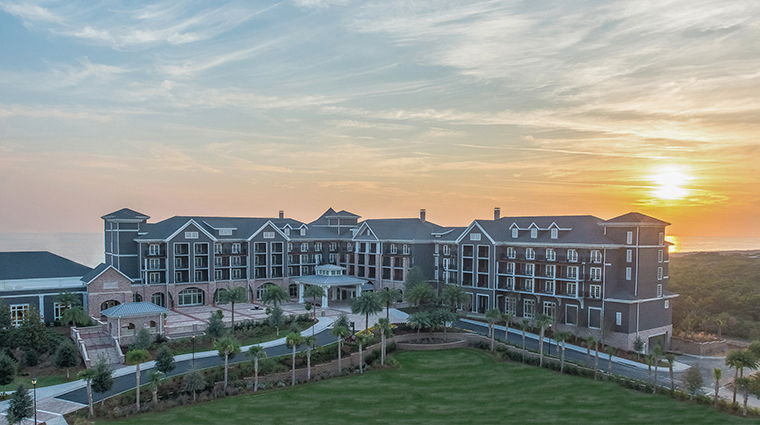 The resort focuses on providing a holistic experience, offering daily outdoor activities that take advantage of the natural surroundings as well as relaxing spa services and healthy dining options. 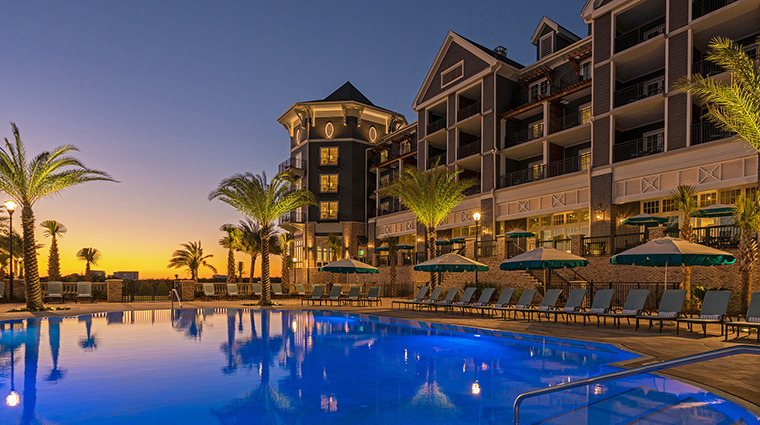 The family-oriented resort offers kid-friendly dining as well as activities at Poppy’s Kid’s Camp, where little ones can participate in a variety of scheduled programs and events that free up some time for parents who want a few hours to themselves. Guests have complimentary use of personal transportation services, which means that a chauffeured car will be available to drive you to area shopping, dining and whatever nearby activities you may have planned. 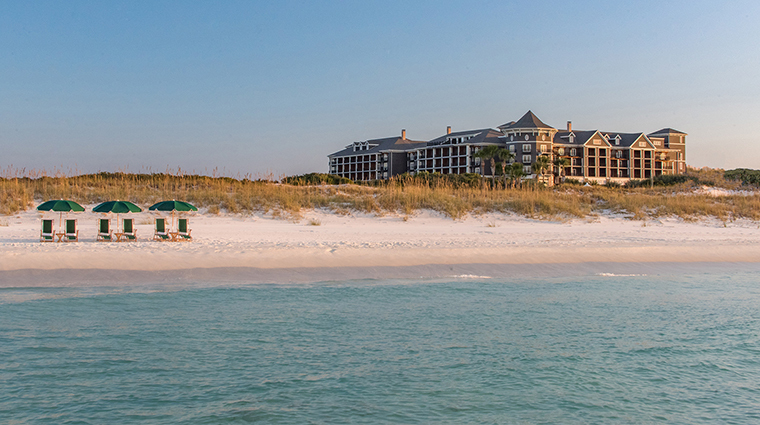 The Henderson’s concierge can provide expert advice on all there is to do and see in the area, from dinner reservations to scheduling tee times to chartering a fishing trip. Resort guests have complimentary access to Henderson State Park, allowing use of the park’s picturesque trails for hiking and biking, as well as private beach access. 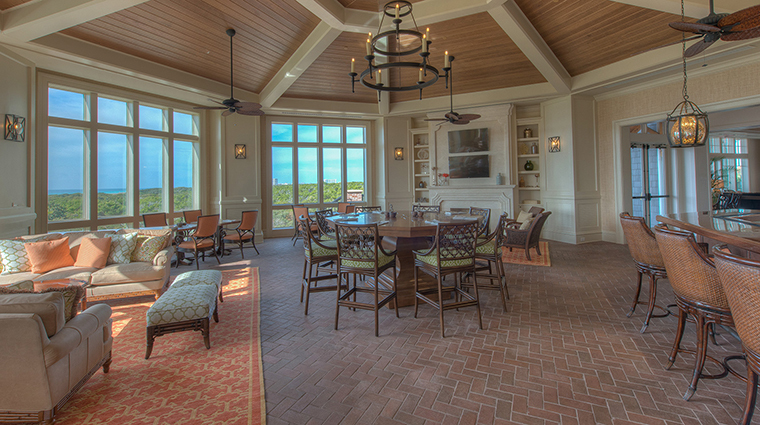 Room categories are divided between garden, pool, spa, and gulf views. 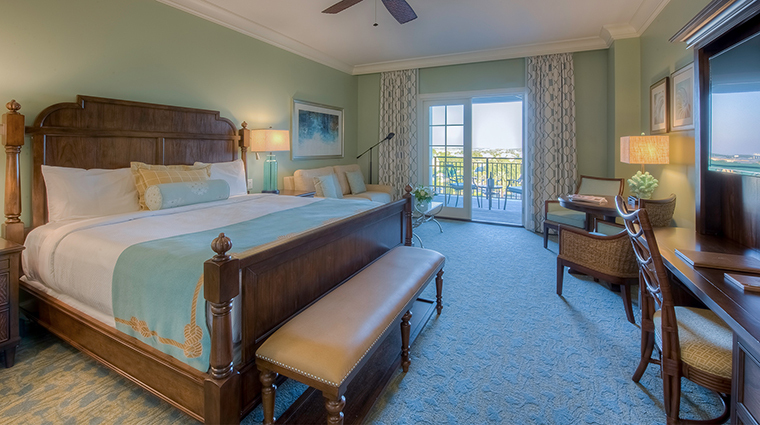 Decked in hardwoods, plus linens and serene sea-toned blues and turquoises, the rooms feel upscale beachy and comfortable. 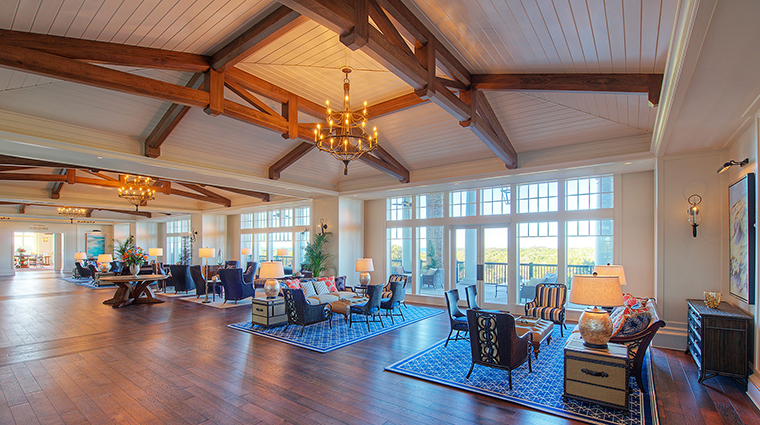 Located on the top level, the luxurious 1,226-square-foot Hangerman Suite claims sweeping views of Henderson State Park, the Gulf of Mexico and both of the resort’s pools through its floor-to-ceiling windows. Pool View Suites in the luxury hotel have their own private balconies that overlook the pools as well as the Gulf of Mexico. 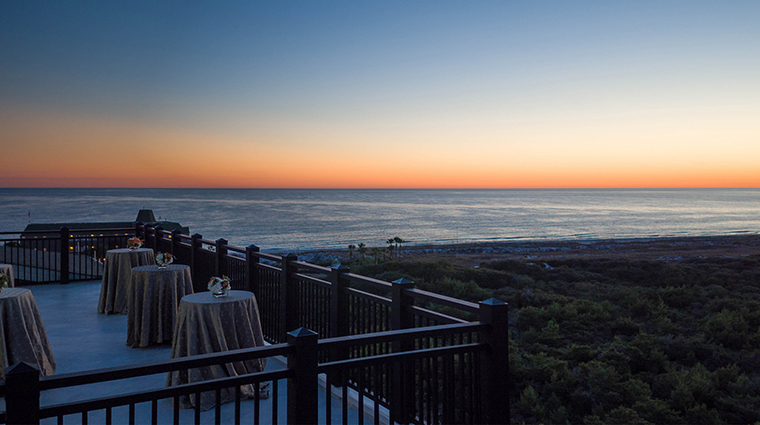 In addition to providing breathtaking views of the Gulf of Mexico, the private balconies of each Gulf View Studio Suite also overlook the Henderson Beach Parks Preserve. Spa rooms are appointed with health-minded concessions, including a wellness crate stocked with yoga equipment. 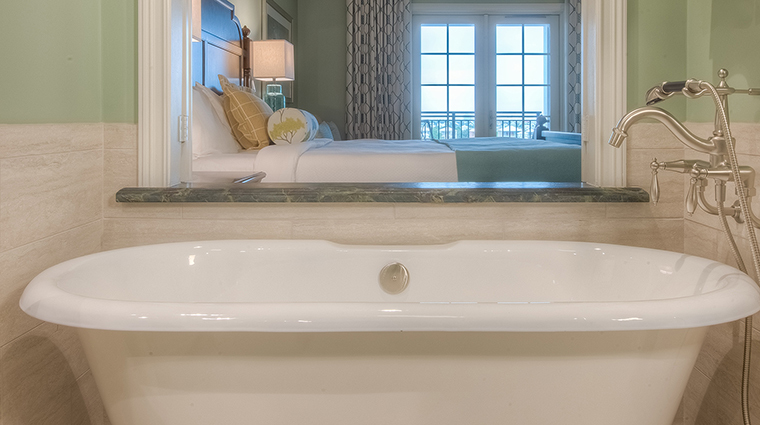 For added encouragement to disconnect and recharge, turndown service includes a call from the front desk gently reminding you to turn off their electronic devices; and each room has convenient direct elevator access to the front doors of Salamander Spa. 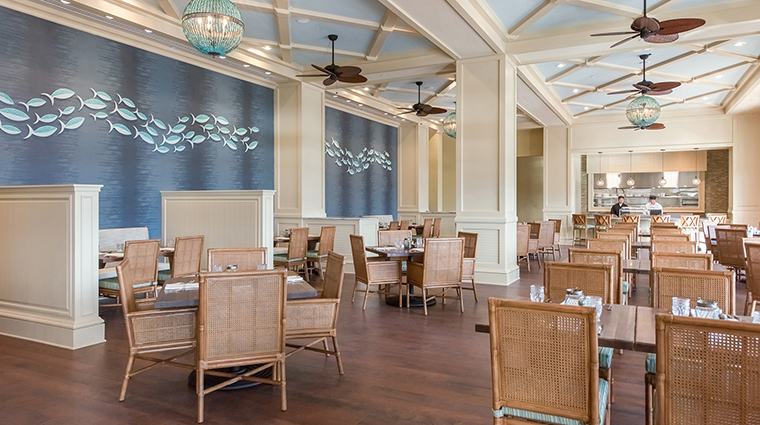 With “Gulf-to-table” cuisine, the full-day menu at the signature Primrose restaurant serves a fresh selection of locally caught seafood as well as a variety of eye-opening breakfast dishes, tasty lunch fare and sumptuous dinner entrées. Primrose is a light-filled eatery featuring an open-kitchen design and seating for six at a sushi bar (where you can watch the certified sushi master in action). Outdoor seating on the terrace affords lovely alfresco dining. Horizons Bar carries a wide array of signature cocktails, fine wines, locally brewed craft beers and handcrafted bar snacks, but it’s greatest asset is probably its panoramic views of the gulf and nature preserve. 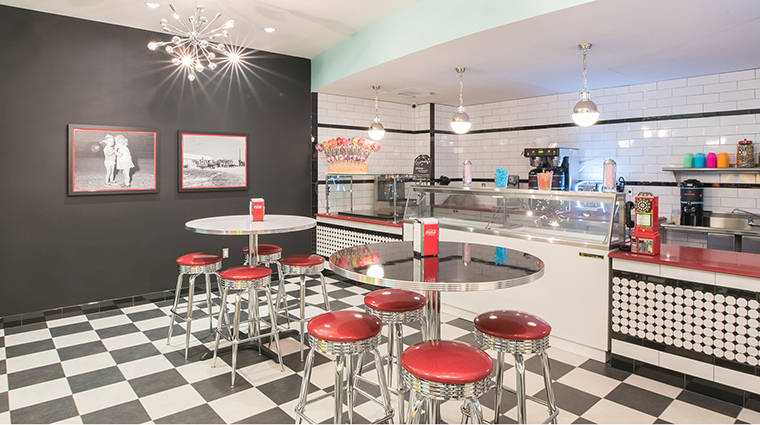 Families will want to take advantage of Sea Level, a casual poolside grill, and Sprinkles, the resort’s ice cream and candy shop.